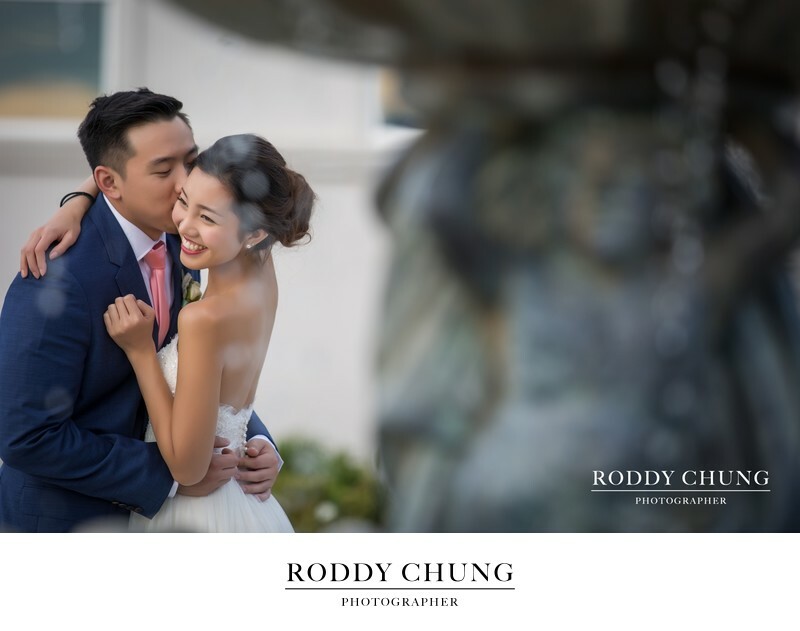 Photography is often one of the priorities when engaged couples start planning for their weddings. 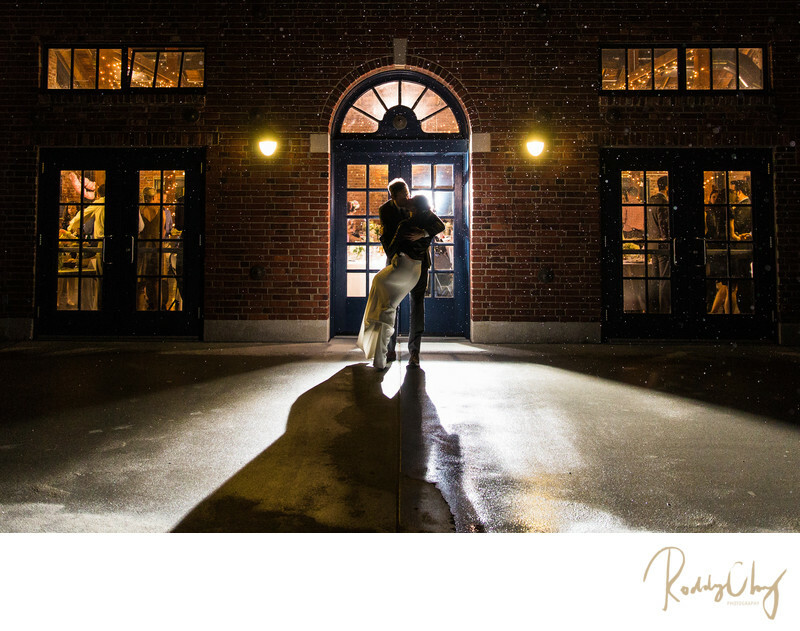 The way your photographs turn out heavily dictates how you will remember your wedding day. Therefore, it is extremely crucial to hire the right one for your big day. 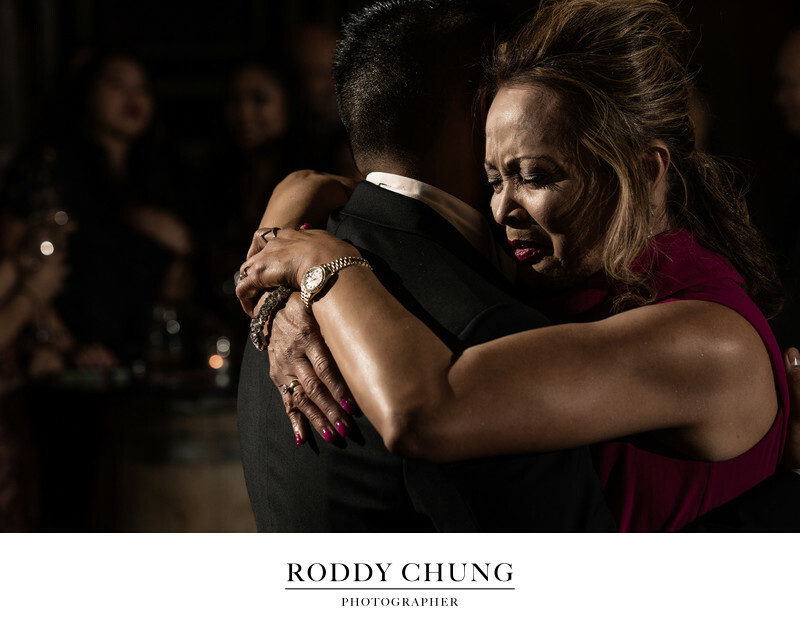 Finding a photographer is not just about pretty images. There are a lot of different factors you'll need to take into consideration. Here I compiled a list of things you should be aware of when choosing your wedding photographer! 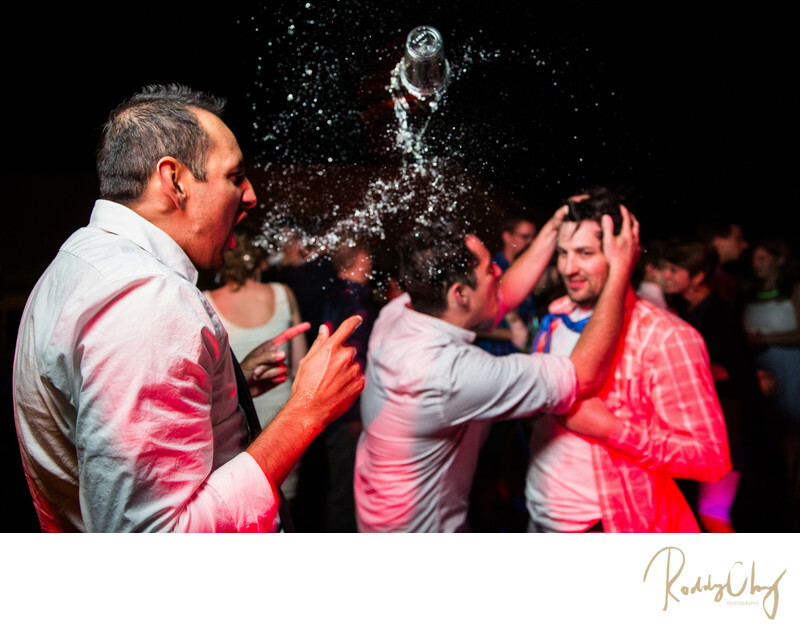 There are so many different styles of wedding photography. The light and airy has been fairly trendy for the past couple years. Some photographers focus on traditional portraiture where majority of their photographs are heavily camera aware shots. And there are photographers who solely work with a photojournalistic approach with their work based on documentary and candid shots. Then there some people like me, who tends to be a little bit more dark and edgy with a bold composition approach sometime. One key factor is think upon the style you’re looking for, is it possibly going to look dated in the years to come? Some styles can be trendy at time, but you'd want to look at your photos in which you would still feel the same way about their photographs as they did when they were taken. When looking at at a portfolio, it’s important to check if it showcases some of the images in various lighting scenarios. When in a cloudy day especially in the Pacific Northwest, it’s relatively easy to photograph people under the shade. However, not every wedding is created equal. You may find yourself in a sunny day with a harsh light situation. Or you may wed in a church with practically no light at all. And often time your reception will be indoor with insufficient amount of natural light. That’s when you really test a photographer’s capability to manage those low light situations. No matter what kind of environment a photographer’s in, he or she should always be able to take great pictures! Yes, you may finally find somebody whose work you like, but his or her work is not the only thing you need to consider upon booking. Does the photographer have a decent amount of good reviews online? If not, find out the reasons. Or you can try to get some opinions from the industry professional around your area. It doesn’t hurt to hire somebody who’s just starting out. Of course there would be a certain level of risk involved, but you would be able to figure out somebody’s professionalism by having a meeting face to face, which is my next step. You must have a lot of questions to ask for your potential photographer. While you can possibly find most of the answers on a Q&A section, there might be some things you’d like to clarify. So make sure you bring all your questions when you meet the photographer. This is also a great chance to see what products the photographer offers. What do you really want to get out of from the product delivery? Would you be ok with hundred of images just stored in a thumbdrive? Or you’d rather receive something tangible that would be treated as family heirloom and wall art collection you’d be so proud of of hanging on the wall. I can’t stress enough how important this is. 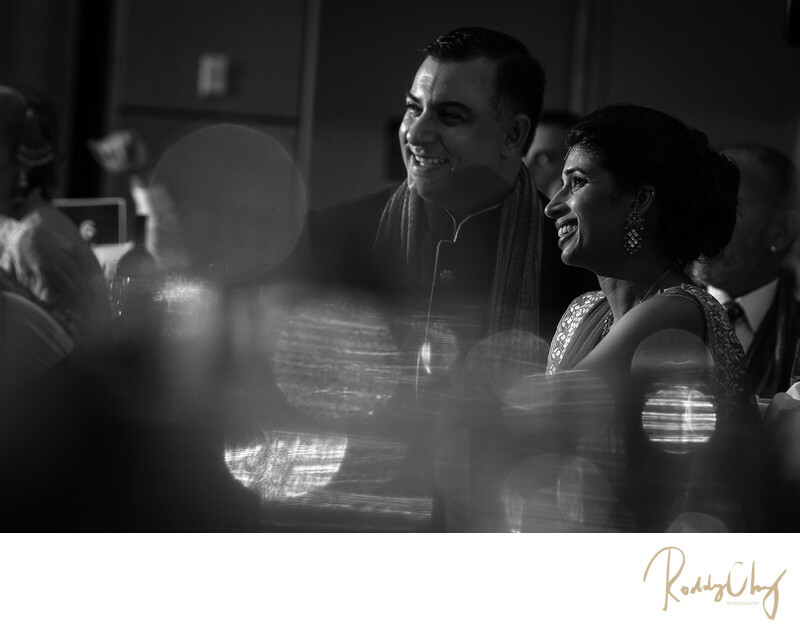 Wedding photographers’ involvement with your wedding journey goes way beyond between the booking and the wedding day. There will be a lot of communication back and forth even after the wedding day, so make sure you set up the expectation In addition, besides from your partner, chances are your wedding photographer will spend time with you more than anybody else on your big day. If you don’t mesh well with them, it’ll certainly affect your wedding day. That’s what makes engagement sessions valuable. Even if you might have a friend take your engagement pictures already. Doing an engagement session with your photographer will truly help you get a sense of his personality and approach, so you know what to expect on the wedding day. Schedule a free consultation to see if we are the right fit!